The 2017 Dodge Charger isn’t just one of the most powerful sedans on the road—it’s also one of the most versatile, thanks to its wide range of engine options to choose from. Whether you just want a sporty sedan with great mileage or you want to completely burn up the pavement, there’s a Charger engine for you. But what are the options exactly, and what do they all have to offer? That’s what this guide is for—Findlay Chrysler Jeep Dodge Ram is here to help you find the best fit for your driving style. 5.7L HEMI® V8 Engine: If you opt for the Charger R/T or the Daytona, you’ll get this beefy powertrain, which delivers an impressive 370 hp and up to 25 mpg highway. 392 HEMI® V8 Engine: Looking for some real power under the hood? You’ll find it in this engine, which delivers 485 hp and goes from 0-60 mph in a mere 4-seconds. Supercharged 6.2L HEMI® SRT Hellcat: Only available on the Dodge Charger SRT® Hellcat, this engine is truly in a league of its own—with this under the hood, you’ll be getting up to 707 hp and 650 lb.-ft. of torque. 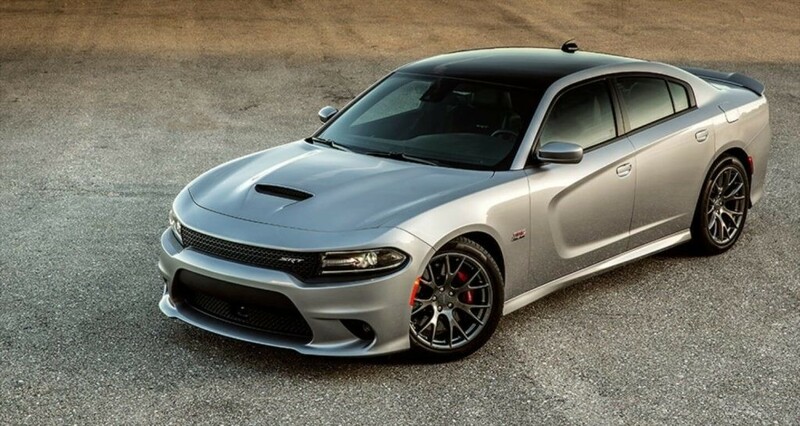 Find Your Dodge Charger Engine Option Today! With so many engine options to choose from, you’re bound to find a Dodge Charger that’s perfect for your driving needs at Findlay Chrysler Jeep Dodge Ram—we have a wide range of Charger trims in our inventory, so there’s plenty for you to peruse. Our friendly sales team will be more than happy to help you choose the right Charger, and our flexible financing options make it easy to take it home. So contact us online, and schedule a test drive today! 0 comment(s) so far on What are the Dodge Charger’s Engine Options?